#1 – Find your replacement and position to fill your shoes. Take this seriously. It’s hard to be promoted and gain additional responsibility in a company when your organization is completely dependent upon you to manage it. #2 – If there is a gap, IT must close it. 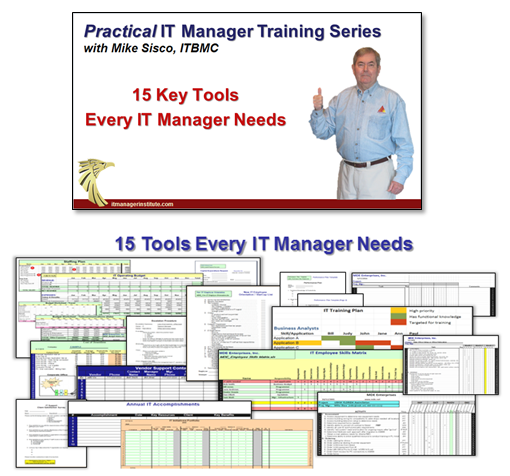 Often there is a gap between what the IT organization is working on versus what your client really needs from you. It is up to you to determine if there is a gap first of all and if so, you must take the initiative to close it. It is not the client’s responsibility. 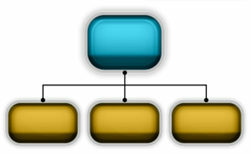 #3 – Right-size the organization. Understand that most CEO’s want to spend little to nothing in IT. You should spend the lowest possible amount that is sufficient to support your business. Company need should dictate the size, skills, , , even the organizational structure of IT. #4 – You must earn respect. Respect is not a given, , , you earn it every day. Employees and clients may respect the position you hold but they won’t respect you unless you deliver what you say you will, it provides business value, and you treat others with respect. 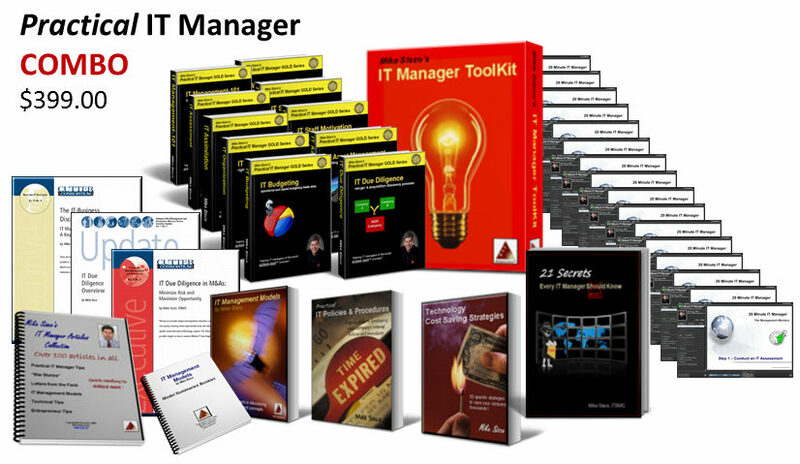 #5 – Managing people is a specialized skill. Teamwork is not an easy thing for IT people, , , over 90% are independent who like to do things themselves and do it their way. Building an organization has a lot to do with developing a culture of teamwork with people who are not particularly inclined to work on teams. #6 – Great client service is built. World class client service only happens if the manager makes it happen. Again, this is not necessarily something that comes natural to highly independent people. You must create a culture built around client service. Find good people, focus them on the business need of your company and coach them on ways to be responsive the demands of the business. 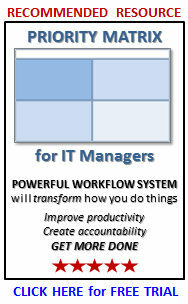 This entry was posted in IT Manager Tips and tagged cio, it manager, it organization. Bookmark the permalink.